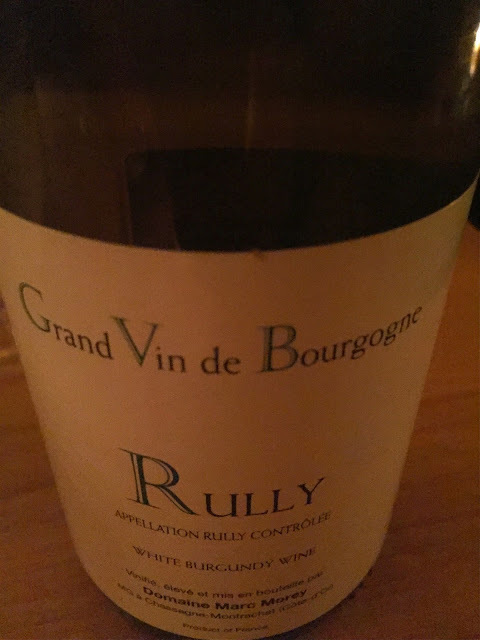 Wine Wednesdays - Domaine Marc Morey Rully White Burgundy - Chardonnay Moi - Food, Wine, Travel and Fun! 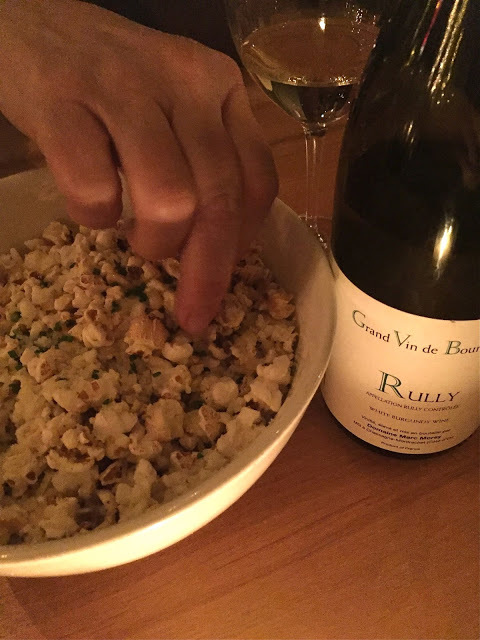 A definite highlight of our dinner at Allium in Great Barrington was the truffled popcorn appetizer paired with a White Burgundy from Domaine Marc Morey. 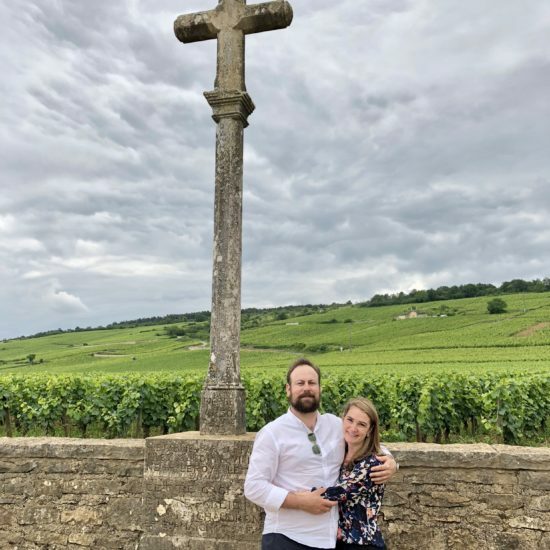 Located in Chassagne-Montrachet in the Cote de Beaune, the domaine was first established in 1919 and is now under the direction of the 4th generation of the Morey family. 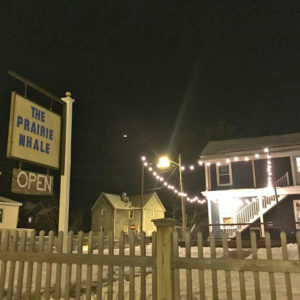 This wine comes from a premiere cru parcel in Rully. 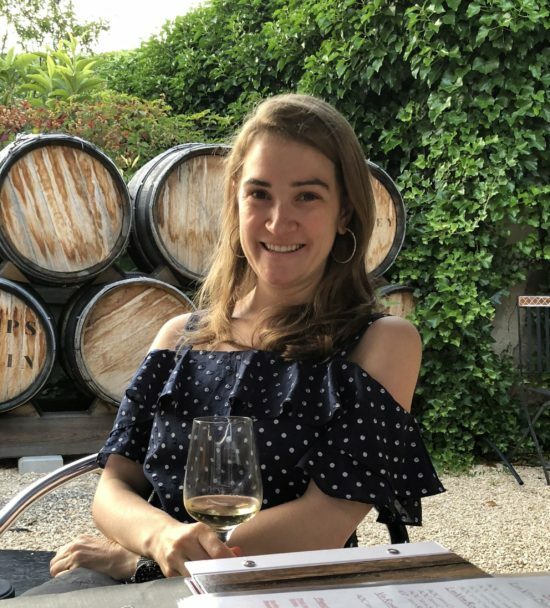 White Burgundy from this region is almost always 100% Chardonnay. 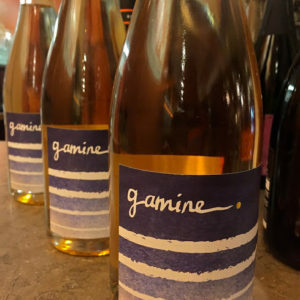 This wine underwent malolactic fermentation and was aged in 15% new French oak barrels, giving it the round, slightly buttery, creamy finish on the palette, but not overly oaky in any way; a great compliment to the buttery popcorn with a salty Parmesan dusting.